We are a Dealer for Fertilome, Bonide, Hi-Yield, Espoma, Earth Way, and other American name-brand Chemicals, Fertilizers, and Lawn and Landscape Equipment! We have Sales Associates that are Licensed and Certified by the State of Indiana to help you get the proper product and information that you need for your lawn, garden, or landscaping needs. Whether you have insect, fungi/disease, or weed problems or maybe your lawn, garden, trees, or shrubs don't look well and need to be treated with fertilizer, we can help! We are a major supplier of Insecticides, Fungicides, Lawn Herbicides, Weed Killers, and Lawn and Garden Weed. We provide both retail and commercial brands of chemicals and fertilizers to help you with getting HIGH-QUALITY PRODUCTS at LOWER PRICES, as well as a Larger Selection to choose from to accommodate your specific needs! 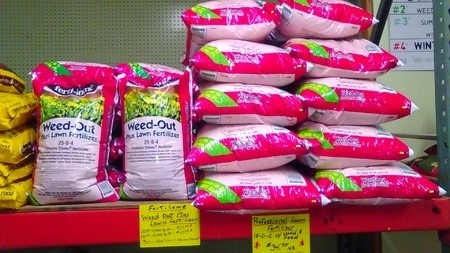 We also offer our contractors wholesale prices on all chemicals and fertilizers at 20% off! 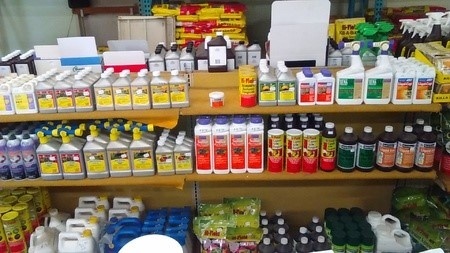 Over 100's of different kinds of insecticides on hand. Liquid concentrate, powder, dust, granulated, and ready to use indoor and outdoor. 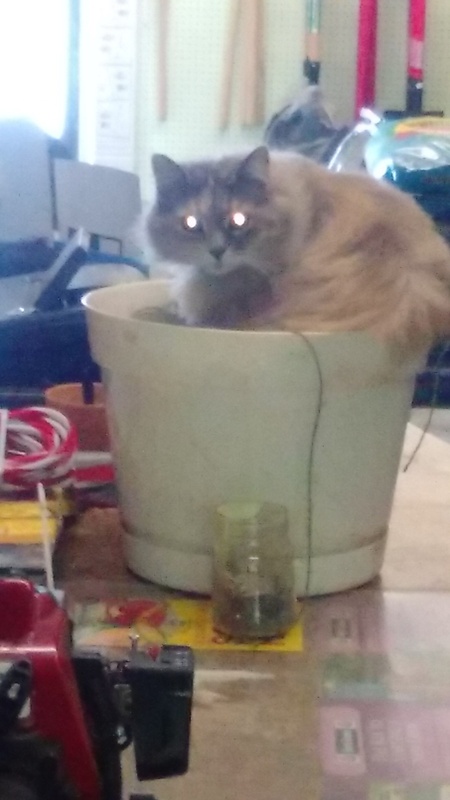 For all varieties of plants, from houseplants to large trees. We carry dozens of varieties of fungicides for lawns, gardens, trees, and shrubs. 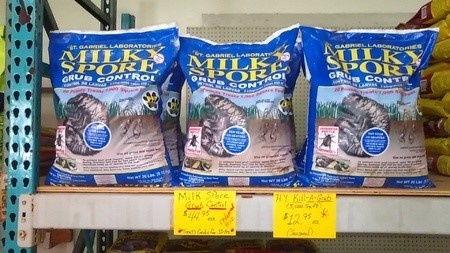 We are a Dealer of Fertilome, Bonide, Hi-Yield, Espoma, Natural Guard, Sevin, Round Up, and Commercial Grade Products. 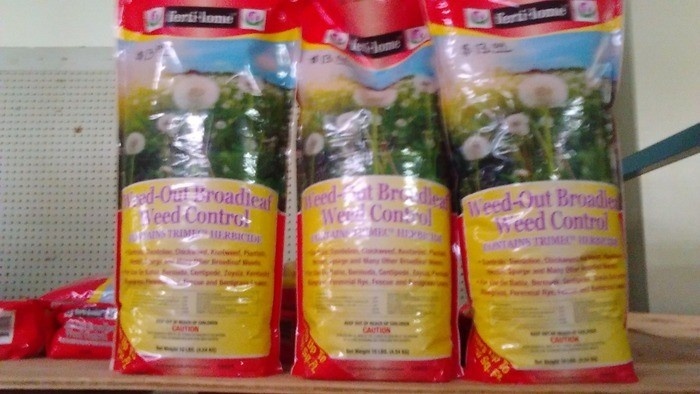 We also have everything that you need for those pesky weeds in your lawn, garden, and landscape, beginning with Treflan for the control of weeds in your veggie and flower gardens to harsher treatments like Round Up or even stronger poison ivy killer or a strong vegetation killer with long-lasting results. 50# Pelletized Lime $7.95 Covers 1,500 Sq. Ft.
40# Granulated Lime $5.99 Covers 3,000 Sq. 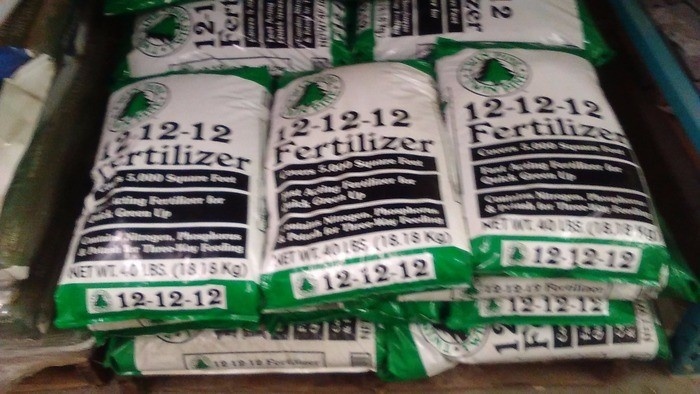 Ft.
40# Pelletized Gypsum $9.95 Covers 1,000 Sq. Ft.
36# Organic Milorganite $12.95 Covers 3,500 Sq. Ft.
40# 12-12-12 $14.95 Covers 4,000 Sq. Ft.
50# 19-19-19 $24.95 Covers 5,000 Sq. Ft.
50# Urea / 46-0-0 $27.95 Covers 9,000 Sq. Ft.
50# 6-12-12 $14.95 Covers 5,000 Sq. Ft.
50# 5-20-20 $24.95 Covers 5,000 Sq. Ft.
50# 6-24-24 $26.95 Covers 5,000 Sq. Ft.
Fertilome "Tree & Shrub Food"
Please call us if you are looking for a Fertilome/Hi-Yield product that is not listed since we are a primary dealer for Fertilome. 50# $34.95 Covers 12,500 Sq. Ft.
50# $29.95 Covers 12,500 Sq. Ft.
50# $24.99 Covers 12,500 Sq. Ft.